If you would like to share a story about this ancestor, please type as little or as much as you like in this box. 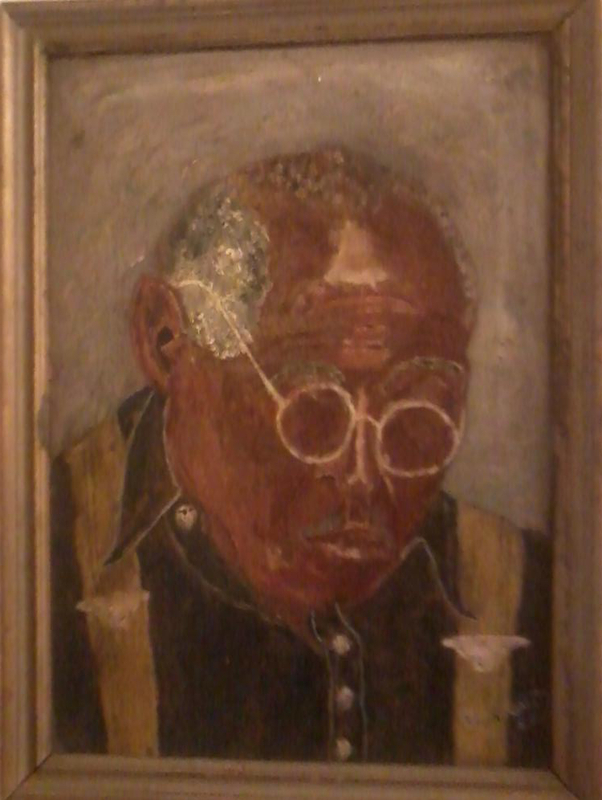 : This is a painting that my father made of his paternal grandfather. My great-great grandfather was from Tallahassee, FL.